Those with limited financial resources struggle with everyday choices- food vs. laundry, utilities vs. food, car repairs vs. laundry and more. 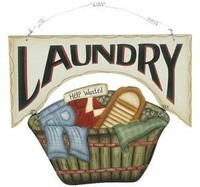 The poor in our village need money and supplies for laundry. As a congregation, we desire to serve our community - Be the Church. We believe we have the financial resources (which God has provided) to help supply the need. 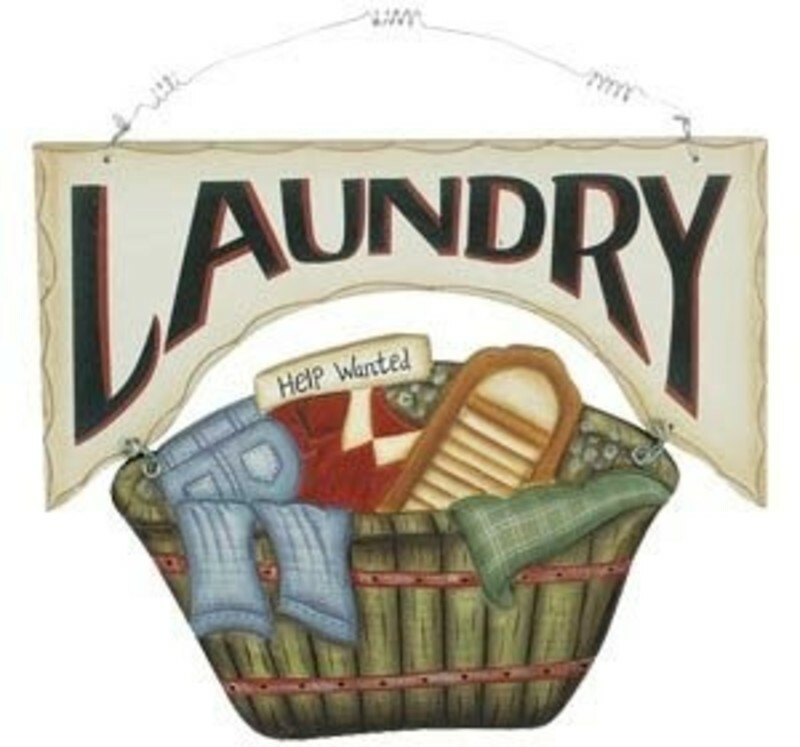 Through a series of special offerings, we plan to provide the money and supplies for families to do their laundry at a local laundromat. A Project of Mission and Outreach in 2016.